Posted on 04.17.17 04.17.17 by Alyssa K.
Hello, muted lavender perfection; and welcome to the family. If you haven’t at least heard about this product at this point, I’m just going to assume that you’ve been living under a rock — which is fine, because I can explain. 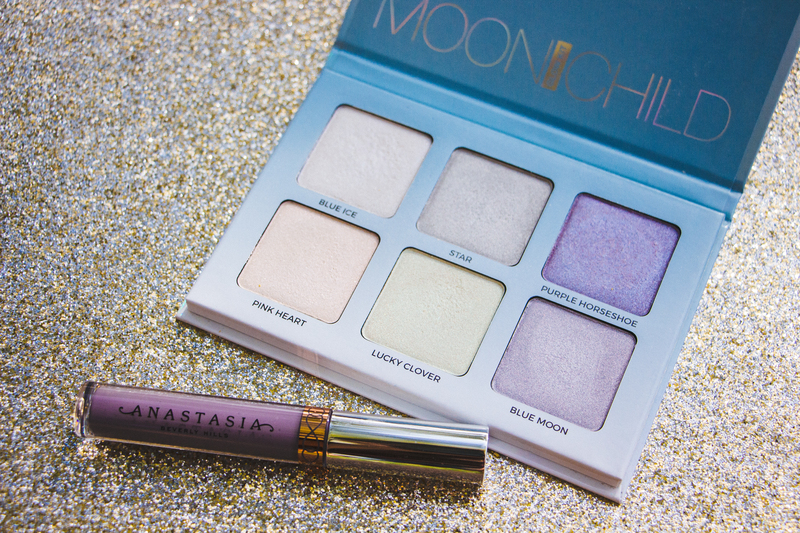 So the Anastasia MoonChild Glow Kit can actually make your dreams come true….if those dreams involve dousing your whole face in sparkling unicorn dust. 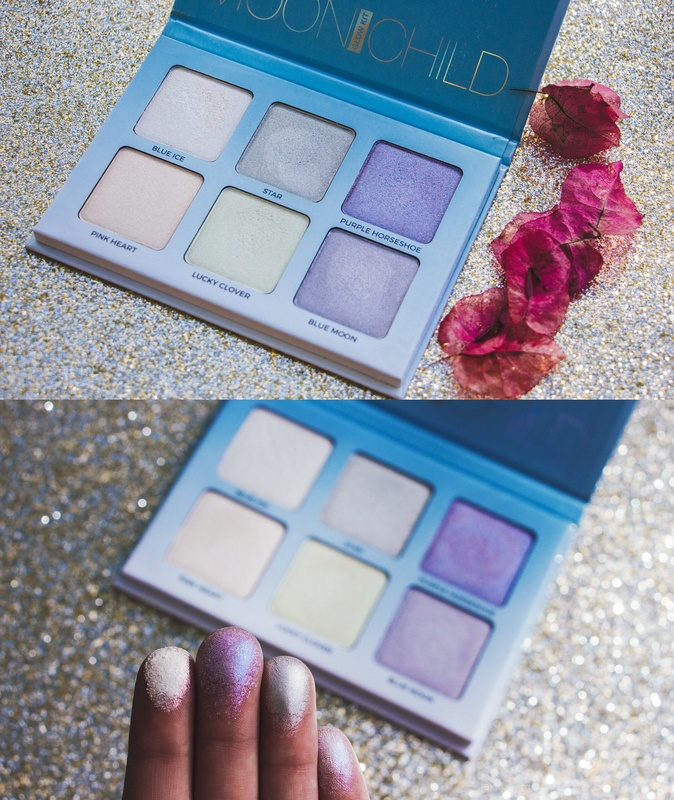 6 unique and iridescent, pearlescent highlighters. Vegan. Cruelty-free. $40 dollars retail. MAGIC IN A PALETTE. When I first saw the reveal swatches for this new Spring ’17 lipstick shade, I instantly knew I would own it. Muted/grey lavenders are some of my absolute favorite lips colors to wear when I want to change things up and this color did not disappoint. Completely obsessed. All hail queen Anastasia, tbh. You’re perfect! And that lip color is everything on you!!! Works so well with your skin tone!